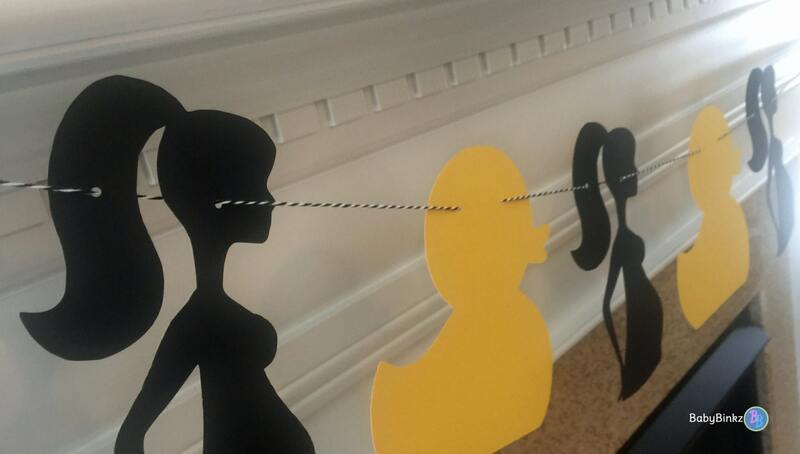 A BabyBinkz Party Garland with Yellow Ducks and Black PregnancySilhouettes is the perfect addition to any gender neutral baby shower! 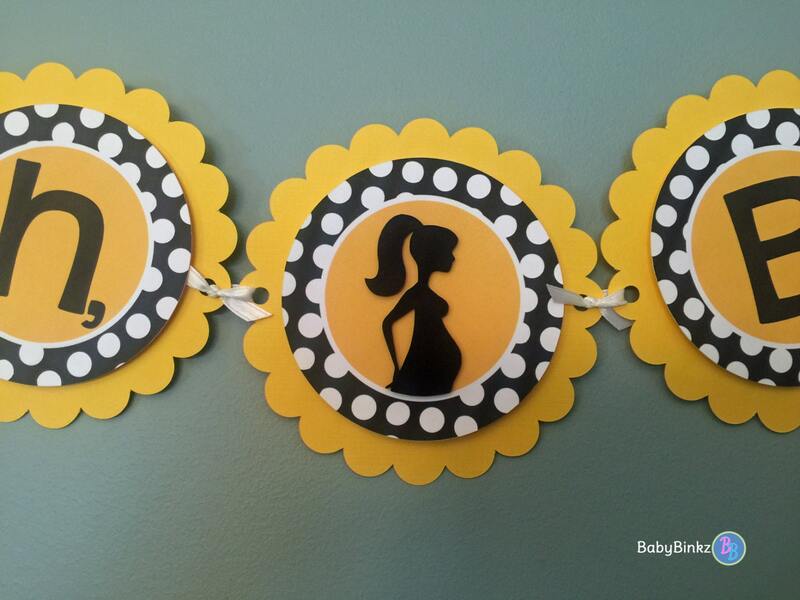 Includes 4 yellow ducks that measure 6" tall and 4 black mom-to-be silhouettes that measure 6" tall. They are pre-strung on baker's twine and ready to hang! Want to add more ducks or silhouettes? Looking for custom colors? 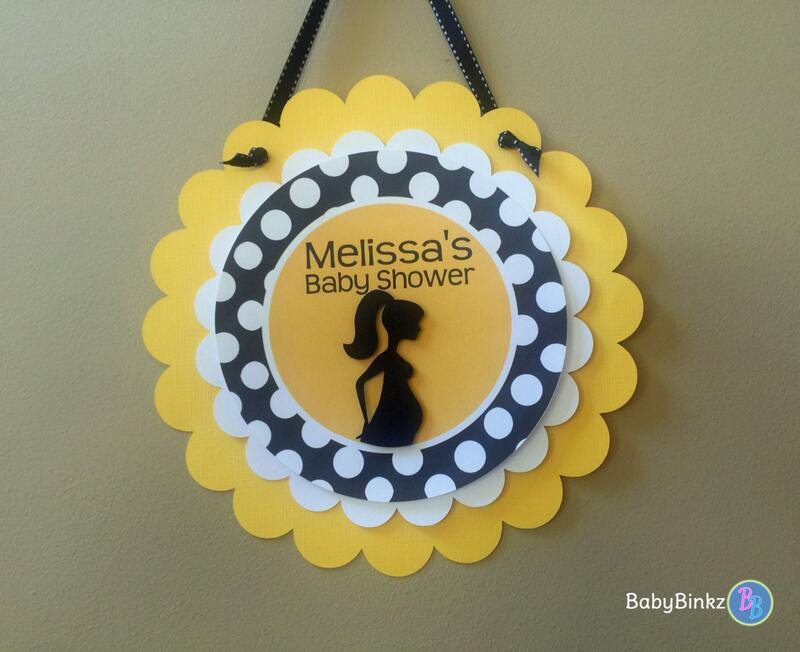 Contact us for a custom listing!